Größe dieser Vorschau: 800 × 541 Pixel. Weitere Auflösungen: 320 × 216 Pixel | 640 × 433 Pixel | 877 × 593 Pixel. 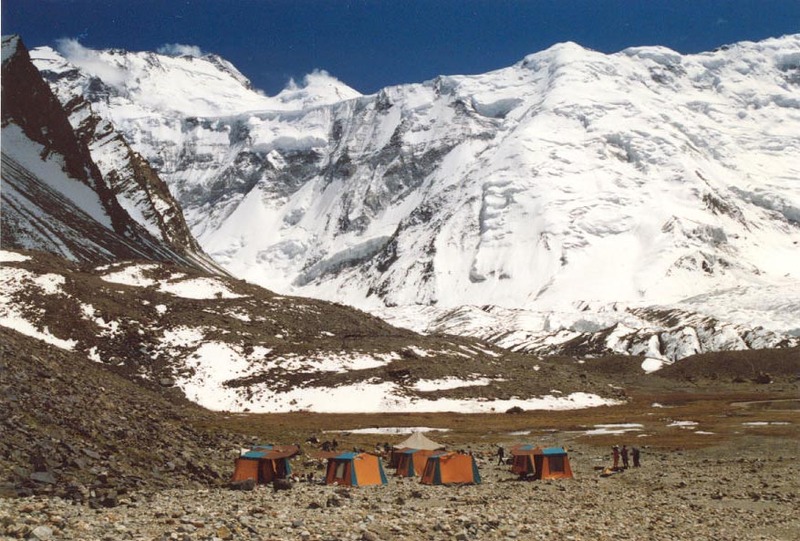 English: Peak of Communism (now Ismail Samani Peak) in Tajikistan, photograph taken in 1989. Author licensed photo under GFDL. A copy of the permission email can be rendered on request. aktuell 10:28, 4. Han. 2006 877 × 593 (142 KB) FrancisTyers~commonswiki Peak Communism (now ''Ismail Samani Peak'') in Tajikistan, photograph taken in 1989. From [http://www.douglaslong.com/Russian/ru_travelphotos.html] Author licensed photo under GFDL. A copy of the permission email can be rendered on request.